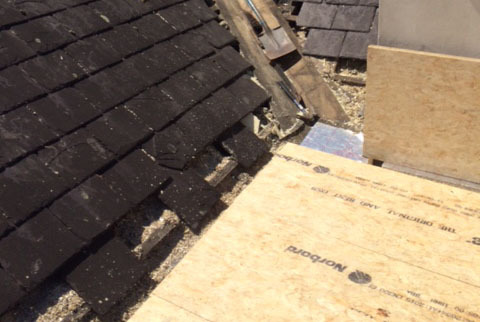 Over time roofs can become weak, leaving you no other option but to get a new roof. Contact Sterling Roofing Services and our experts will make sure to install a high-quality roof for you. 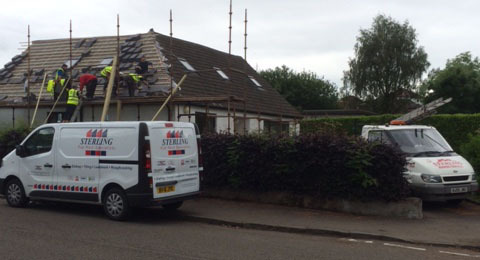 With years' of experience and a wealth of knowledge, Sterling Roofing Ayrshire are a family run business offering expert roofing repairs and installations across Ayrshire. We're based locally, and know the area well, meaning we can offer a personalized and friendly service for home or business in Ayrshire; who you talk to is who carries out the job, we do not sub-contract out.